German manufacturer BMW has reported a slight boost in its November sales over the same time last year. BMW Motorrad USA announced this week that it sold 833 motorcycles in November 2014, as compared to the 821 motorcycles it sold in November 2013. That amounts to a 1.5-percent increase. The new R1200GS Adventure served to be the the most popular model amongst buyers, with BMW delivering some 140 of the bikes during November. The R1200GS and R1200 GS Adventure rank among the brand's most popular machines worldwide, and have helped to massively fuel growth. BMW Motorrad continues to perform ahead of last year, up 4.9 percent after 11 months and remains on track to establish a new all-time record volume for the brand in the United States in 2014. 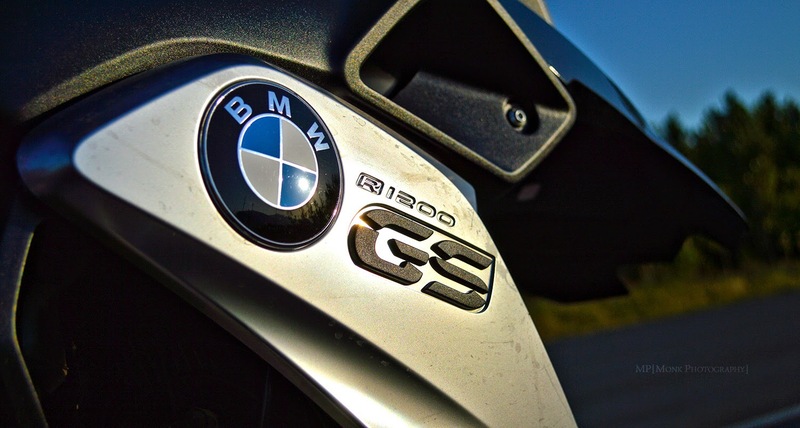 So far this year, BMW has sold 13,714 motorcycles in the United States.